Roshan Samarawickrama, one of WID’s 2016 fellows, recently developed and launched the ESCAT Senior Citizen Club! The idea for the club was developed while Roshan completed his fellowship with WID through the community Solutions program. The goal was for Roshan to flesh out his idea and implement it back home, which he has successfully done. The recently launched ESCAT Senior Citizen Club is a member-guided program based in Roshan’s home country of Sri Lanka, in which members exchange ideas and skills with one another, ultimately deciding as a community how they would like their club to function. Previous meetings have included cooking lessons, crafts, and educational presentations; their meeting in late February 2017 included a mobility aid donation drive, in which members with mobility disabilities were given wheelchairs and arm crutches with the help of Disability Organisations Joint Front, a local conglomerate that serves people with disabilities. 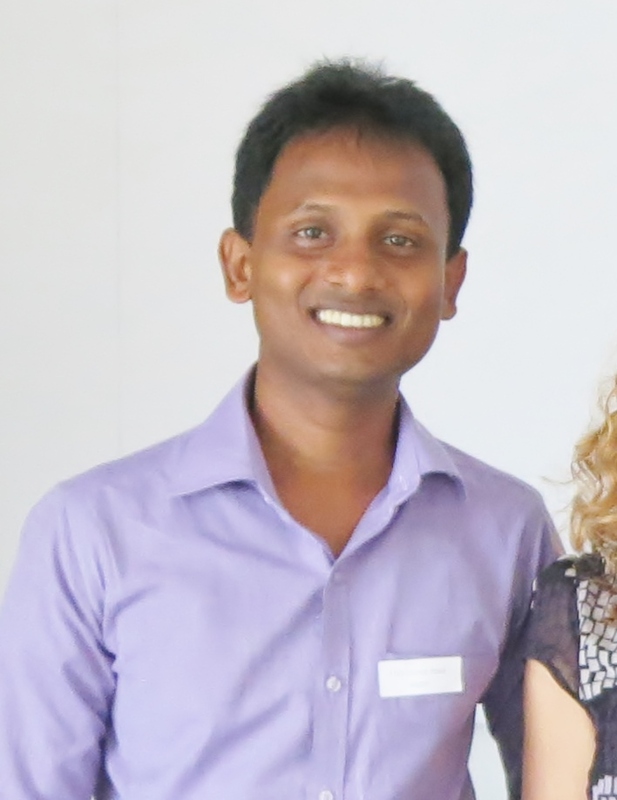 We are so proud of Roshan for his hard work and for being a change-maker in the lives of seniors with disabilities in Sri Lanka, and we know he will continue to make us proud. Keep up the good work, Roshan!